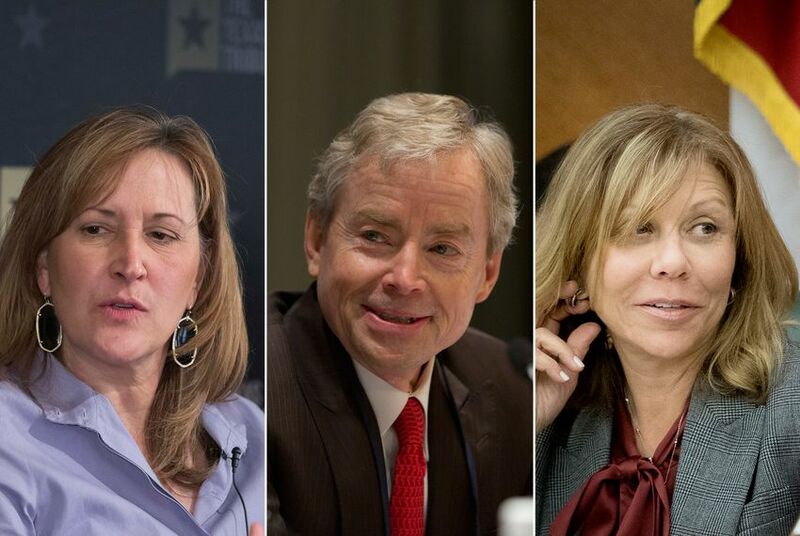 Burton and Huffines were two of three Republican senators in districts where more voters backed Democrat Hillary Clinton over Republican Donald Trump in 2016 or where the president had a narrow winning margin. Republicans' grip on Texas' upper chamber loosened a bit Tuesday night after Democrats picked up two Republican-held state Senate seats. At stake Tuesday was Republicans’ three-fifths majority in the Senate. For years, the GOP faced hurdles to passing some conservative measures out of the upper chamber due to its "two-thirds rule," which required the support of 21 members to bring a bill to the Senate floor. With 20 Republicans in the Texas Senate, that left Republicans one short of moving out bills without the help of a single Democrat. In 2015, Lt. Gov. Dan Patrick successfully spearheaded a move that lowered the threshold to three-fifths, which allowed the 21 Republicans in the Senate to unilaterally dictate the flow of legislation — and block Democrats’ bills — during the 2015 and 2017 legislative sessions. After tonight's election, there's a 19-to-12 member split in the Texas Senate, meaning Republicans have just enough members to pass legislation without the support of a single Democrat. While a pickup of two state Senate seats only chips away at the Republican's majority in the chamber, it also loosens Patrick’s grip on the state’s upper chamber, politicos say. That's because Republican senators might have to work across the aisle to get their legislation passed if any member of their caucus opposes a bill. With two fresh Democratic faces headed to the state Senate in 2019, members of the minority party will still need the support of at least one Republican willing to go against Patrick to overcome the "three-fifths" rule.